Huntington Hospital is committed to improving the health of our community through exceptional, patient-centered care. We're also dedicated to the education of medical professionals, clinical research and the promotion of educational programs. Huntington Hospital is a full-service community hospital. 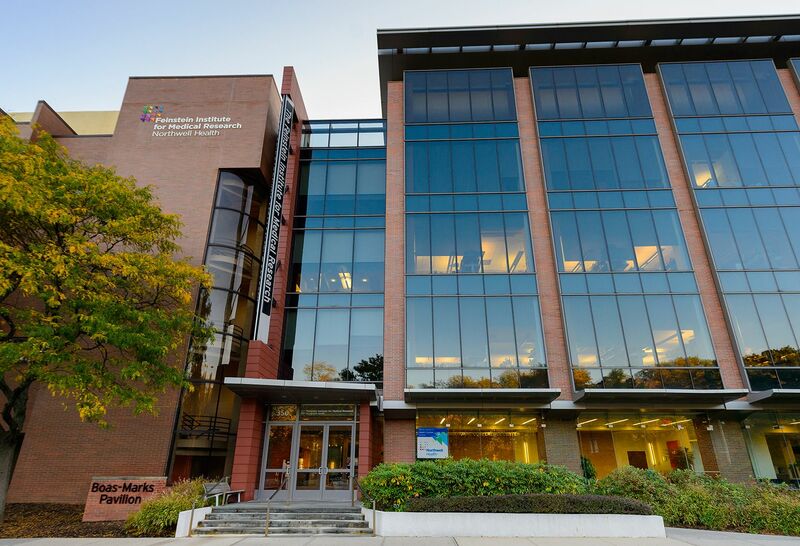 As part of Northwell Health, we offer our patients access to vast resources for exceptional health care. 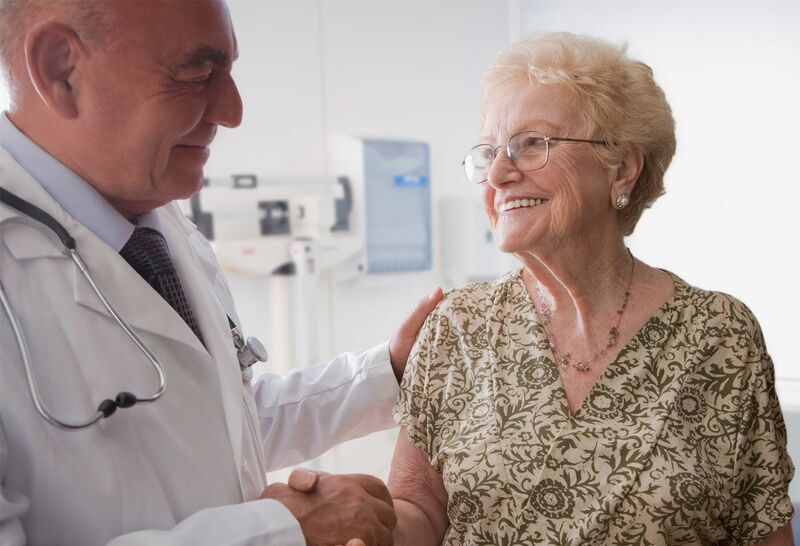 Our proven record of excellence includes recognition in areas including bariatric surgery, gynecology, diabetes and endocrinology, heart failure, COPD, hip replacement and colon cancer. Huntington Hospital has also repeatedly achieved Magnet® status—the nation's highest recognition for nursing excellence from the American Nurses Credentialing Center (ANCC). Learn more about some of Huntington Hospital's main departments and services. Look North is a community and wellness publication from Huntington Hospital. Michael Grosso tells HealthDay that the therapy needs to be tested on more people longer-term.